The worst thing about being a youth is probably when you are broke. At that time you need money but you do not have an income stream. 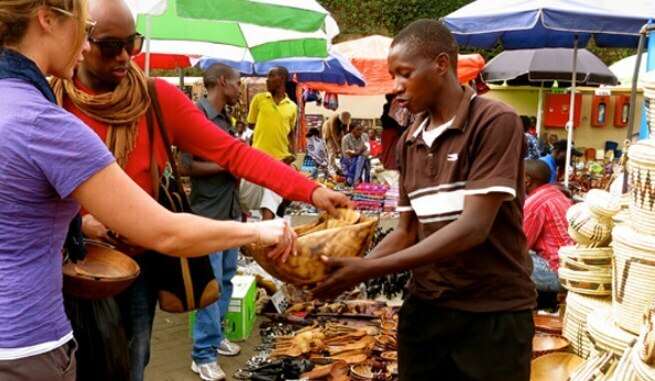 I will share with you some of the most amazing business opportunities in Kenya for youth. The latter, you result in curvy ways of extorting money from parents and friends. It is true that there are no jobs out there, but it is the high time our youths started being creative and aggressive. Young people should start seeing themselves as job creators rather than job seekers. As a matter of fact, what sets the western world aside from us is how their economy works. Theirs is based on the knowledge economy where young people create things based on their skills and sell them. Our youths, on the other hand, are dependent on employment as their sole savior. As such, it is time for young people to embrace blue collar jobs instead of waiting to land a career in an office. 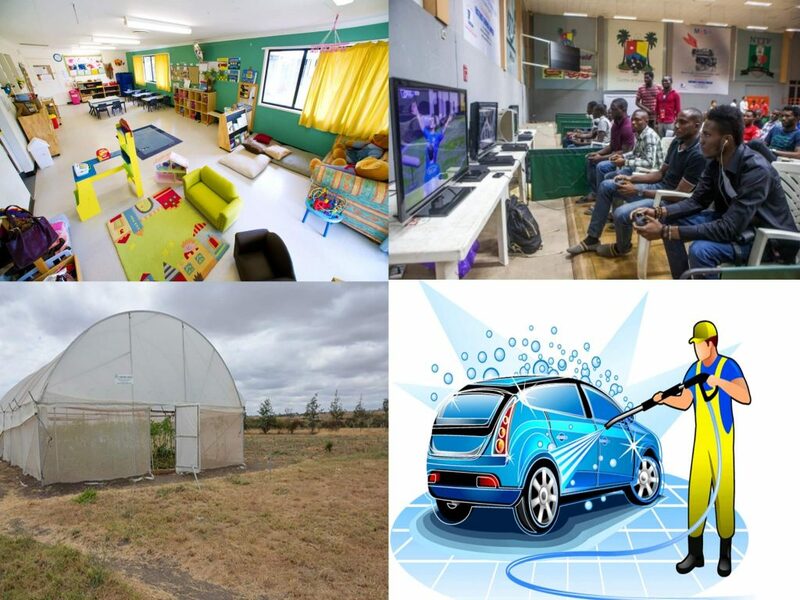 Here are some of the untapped business ideas in Kenya youth can venture into. Most small and upcoming towns in Kenya do not have decent and affordable entertainment places. By opening an entertainment outlet where people will host parties, events at a fee and having a refreshing parlor inside will obviously work. The costs needed to be catered for will be paying for rent, license and maybe a few employees. Many Kenyans are familiar with writing websites, especially campus students and graduates. Writing websites pay well, especially if the owners are aggressive writers. Youths can start a writing blog and do online jobs in Kenya for their clients at an agreed fee. Many Kenyans prefer taking blended juice to other industrial made juices full of additives. Starting a fruit vending and a juice production business and setting it up in a strategic place will obviously make you a fortune. There is a major deficit in the cleaning sector where the providers of cleaning services are way low than the clients hence venturing into the cleaning sector either commercial or residential cleaning. This one requires you to work in groups of around 5 to 10 and also for a start the money needed to buying cleaning equipment cannot be raised by one person hence a group will work perfectly here. Many Kenyans are gamers. Take a visit to any gaming center and you will realize that they are always full and sometimes fully booked. Youths can save and buy gaming appliances, look for a strategic location and set up a gaming center. Campus students like gaming and setting a play station outside the campus gate will be a just perfect catch. Look, investing in The Nairobi Securities Exchange (NSE) isn’t for the rich and mighty in Kenya. There are shares as cheap as sh300 which you can buy in bulk and sit back and watch as your money grows though this is not a guarantee as the economy is unstable nowadays on a light note; the stock market is one of the best investment opportunities. Agriculture is the backbone of our country and with the increase in food insecurity; smart farming is the only savior to an already troubled agricultural sector. Youths venturing into agriculture can go further into green housing as they allow one to farm all year round despite the weather, with rewarding returns. There are many youths out there who love taking care of kids…why don’t you just make money out of it then? On the other hand, there are many working mothers who can’t go with their kids to work and require someone to take care of them but can’t employ a nanny. Now that’s where you come in handy. All you need is a spacious room with a collection of toys for kids.